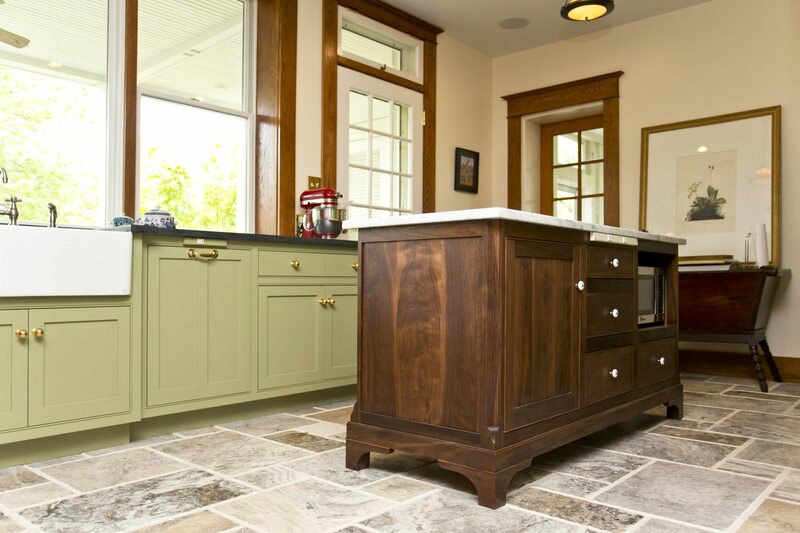 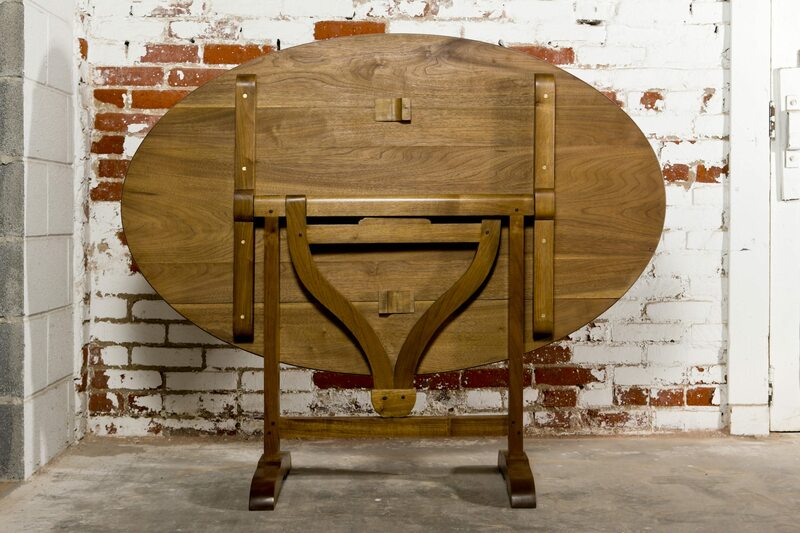 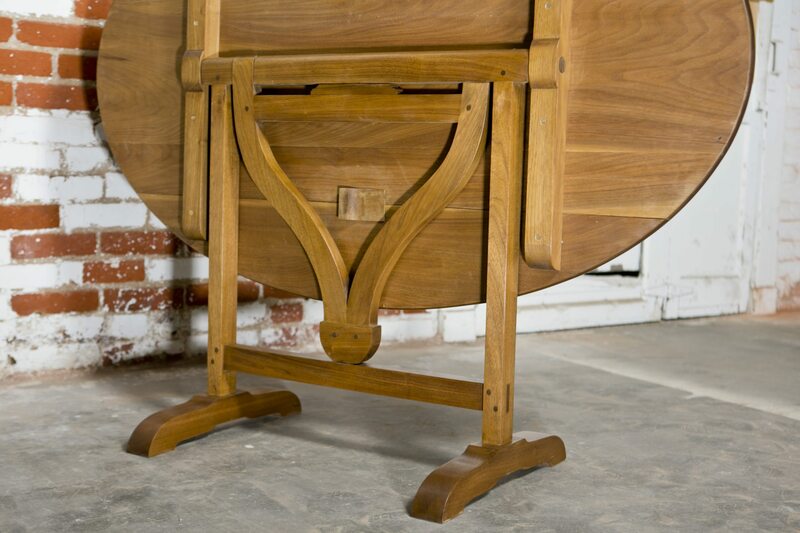 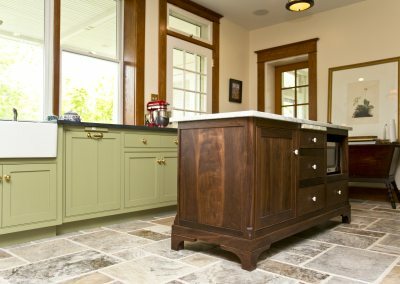 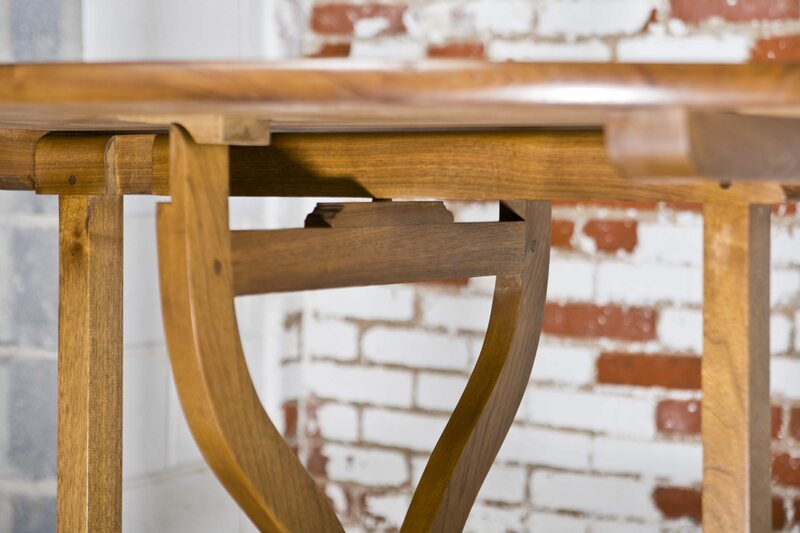 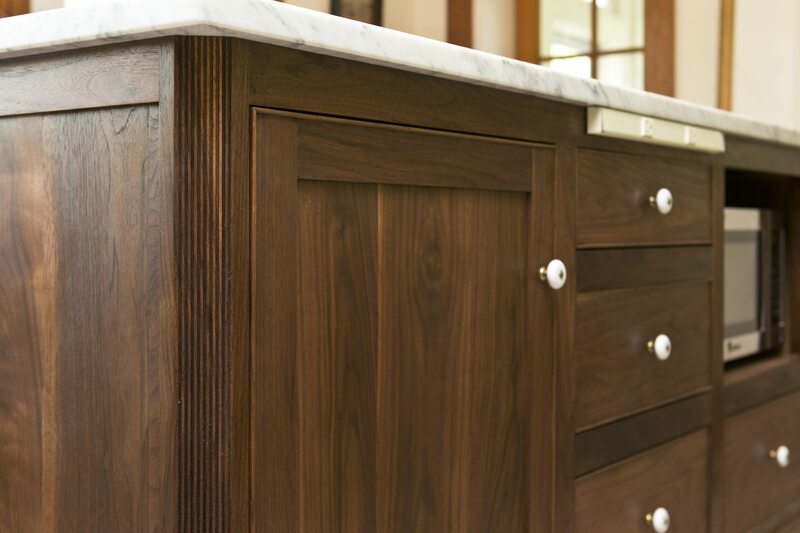 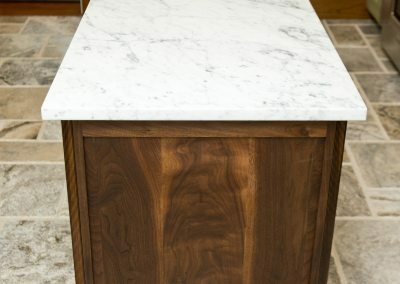 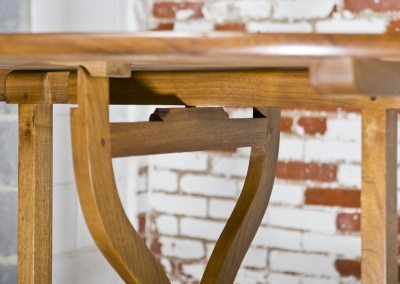 In our Winchester, VA workshop, we make all types of furniture — chests, desks, kitchen islands, tables, and mirrors…. 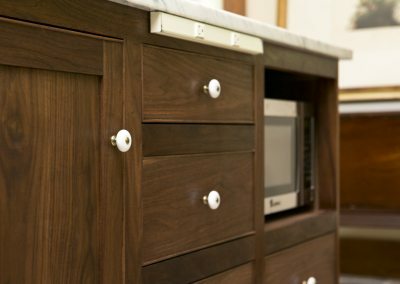 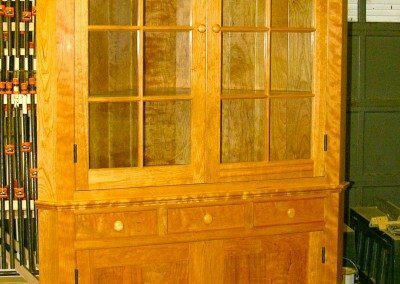 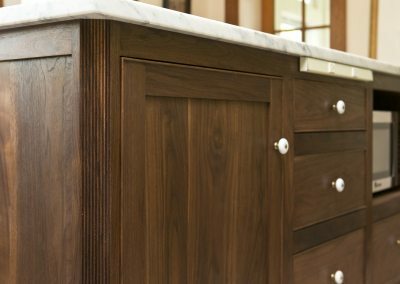 We specialize in replicating furniture, restoring original finishes, repairing components, joints and veneers, restoring graining, faux finishing, marquetry, inlay, and gilding. 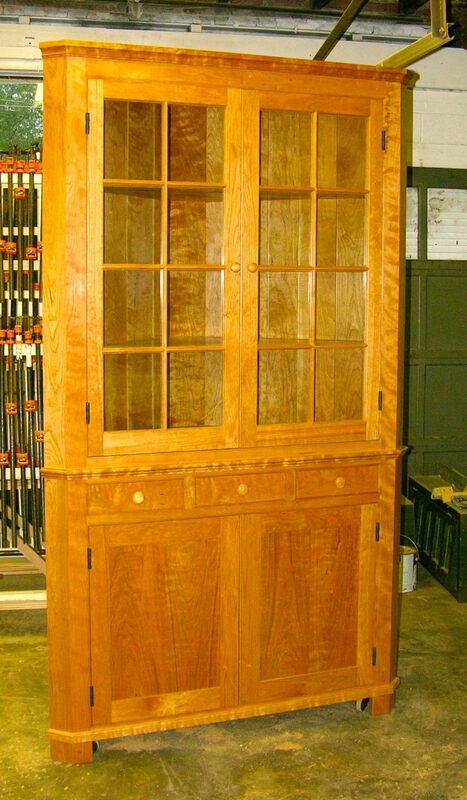 We are able to replicate antiques and create new pieces as well. 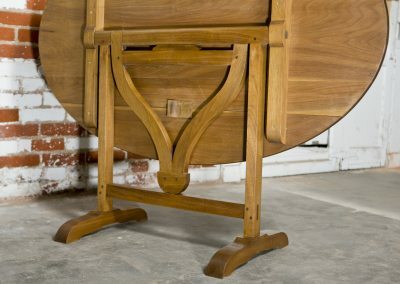 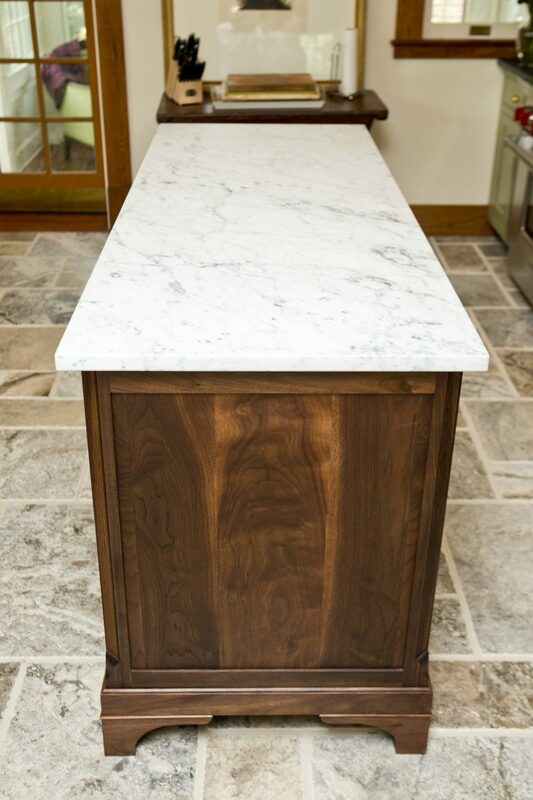 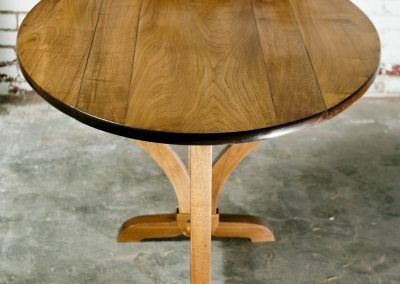 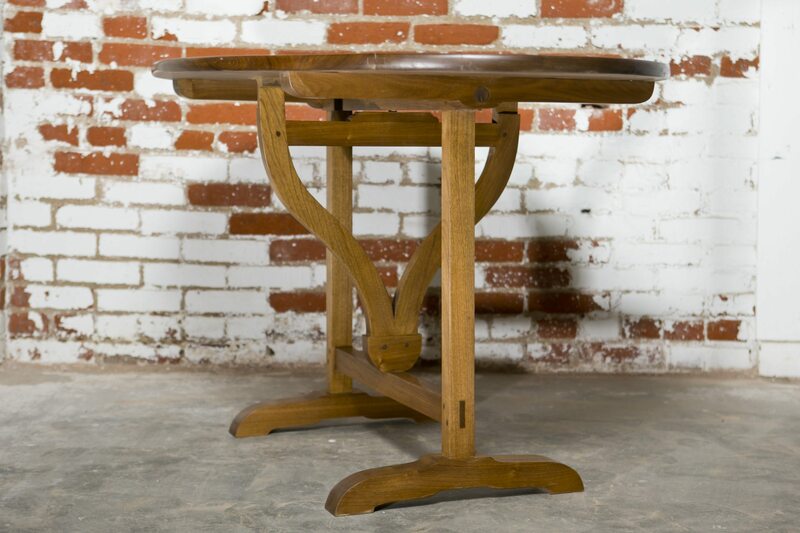 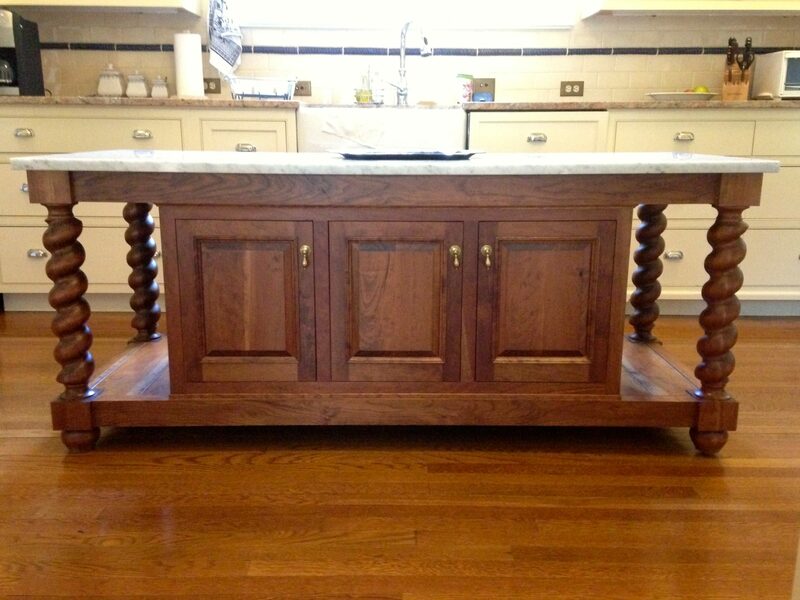 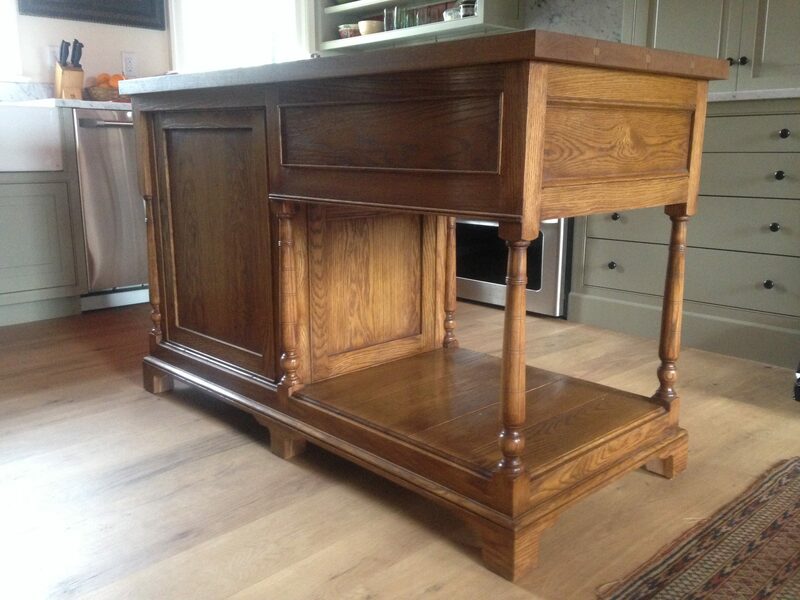 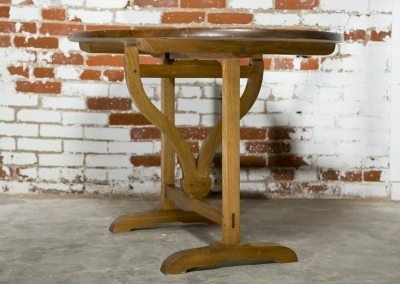 If you have an heirloom, we can take that piece and replicate, both in style and joinery method. 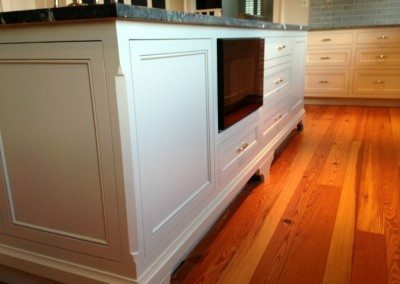 (We can also do this from photographs.) 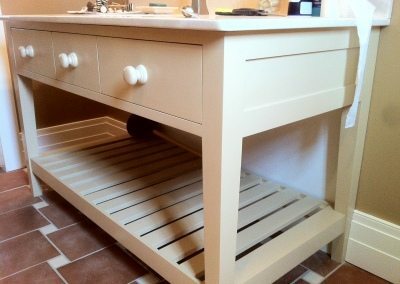 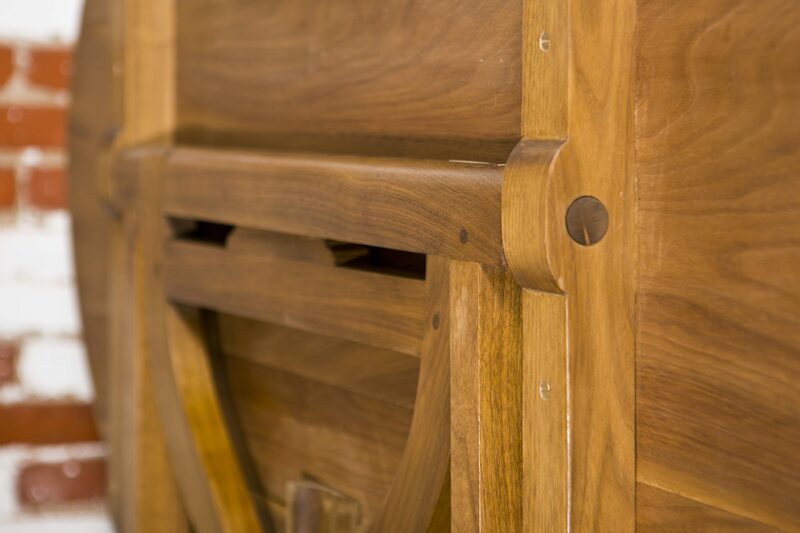 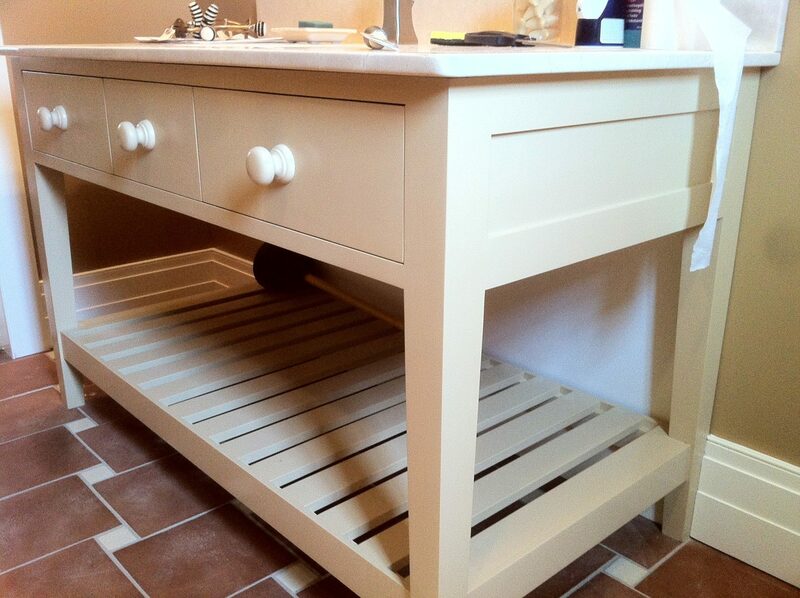 We are experienced in building traditional furniture, and very much enjoy the process. 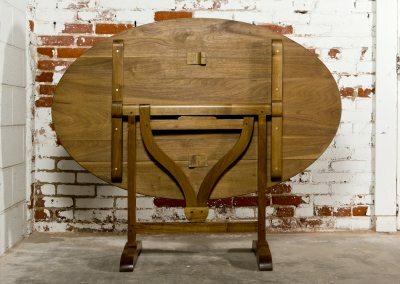 Designing new pieces is also quite rewarding, and we even tread into the realm of modern from time to time. 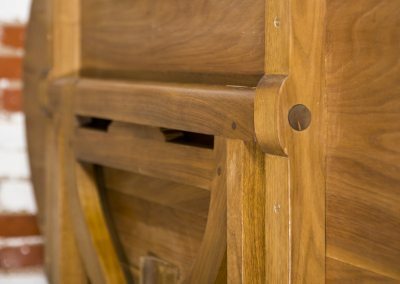 Our carpenters are experienced artists as well as craftsmen, and enjoy handcrafting unique pieces. The more difficult the challenge, the happier they are! 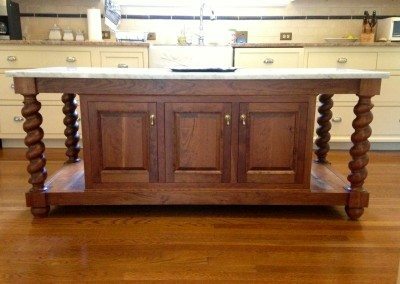 Here at Vintage, we care a great deal about the quality and care that we put into all of our work, and I want to share specifically our goals and standards of our approach to antique restoration. 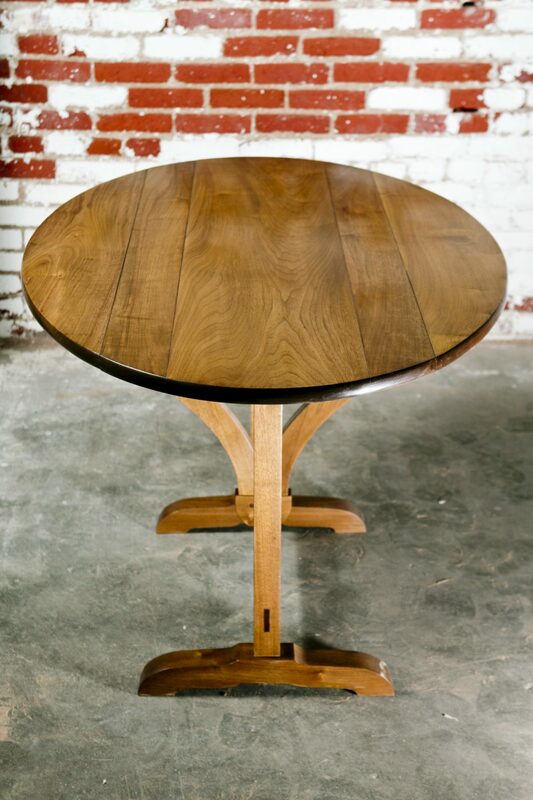 We will not use modern glues or finishes that detract from future maintenance of your antique. 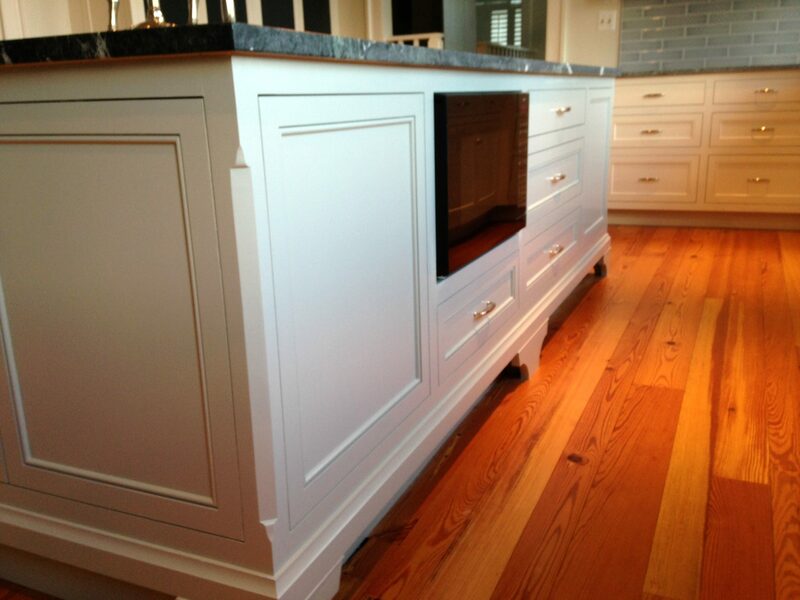 We strive to have our work be reversible for future repairs and will not remove any materials that can be saved. 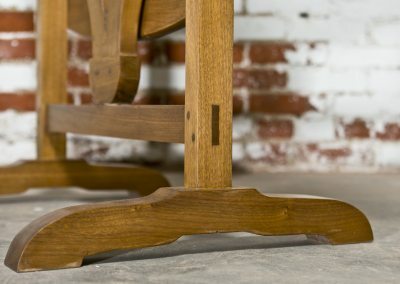 Patches will be small; materials will match.